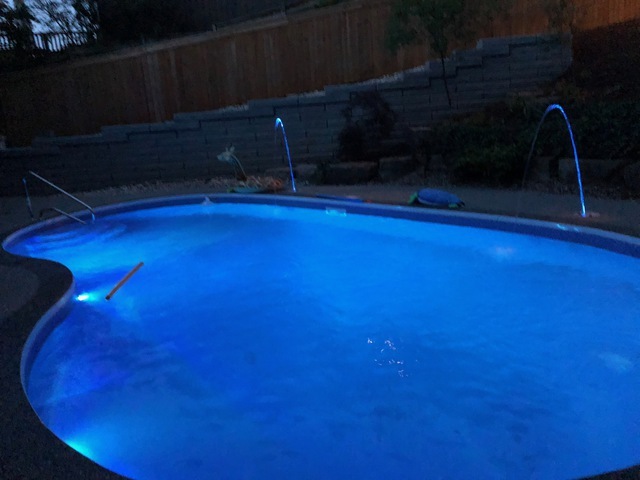 Kado Renovations & Pools Inc. These guys are great. I am glad I went with them over some of the larger company's in the area. Very Happy with the results. They set up a whole suite of automation including colour changing LED's, LED deck Jets, Salt system and heater all controlled by an app on my phone. They also did the rubber rock on my pool deck themselves.